Driving Directions: From Somerset, follow Water-Level Roadinto Rockwood. At stop sign make a right.Home sits on the left. 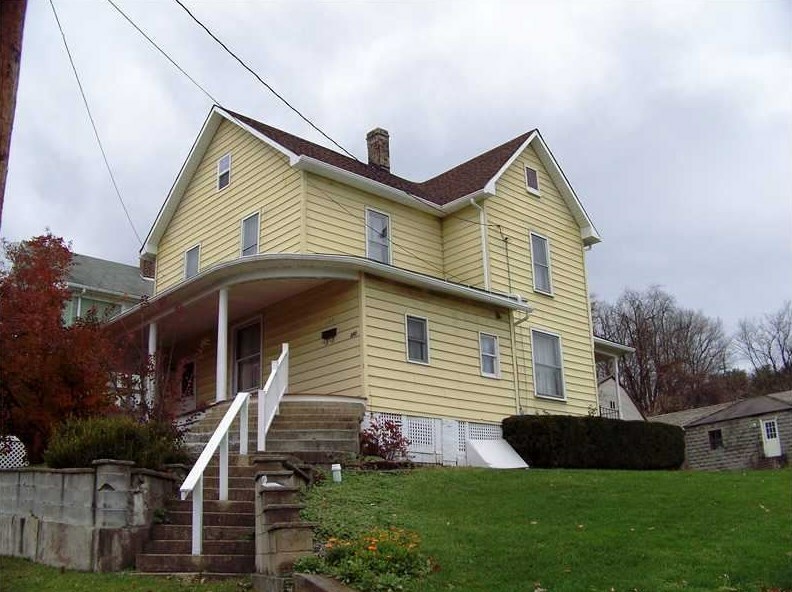 393 West Broadway, Rockwood Boro, PA 15557 (MLS# 938900) is a Single Family property that was sold at $64,000 on August 15, 2013. Want to learn more about 393 West Broadway? 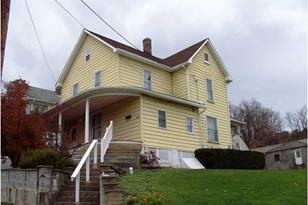 Do you have questions about finding other Single Family real estate for sale in Rockwood Boro? 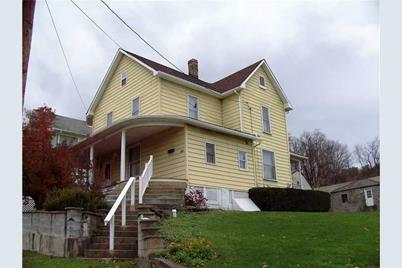 You can browse all Rockwood Boro real estate or contact a Coldwell Banker agent to request more information.